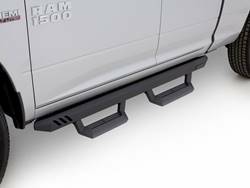 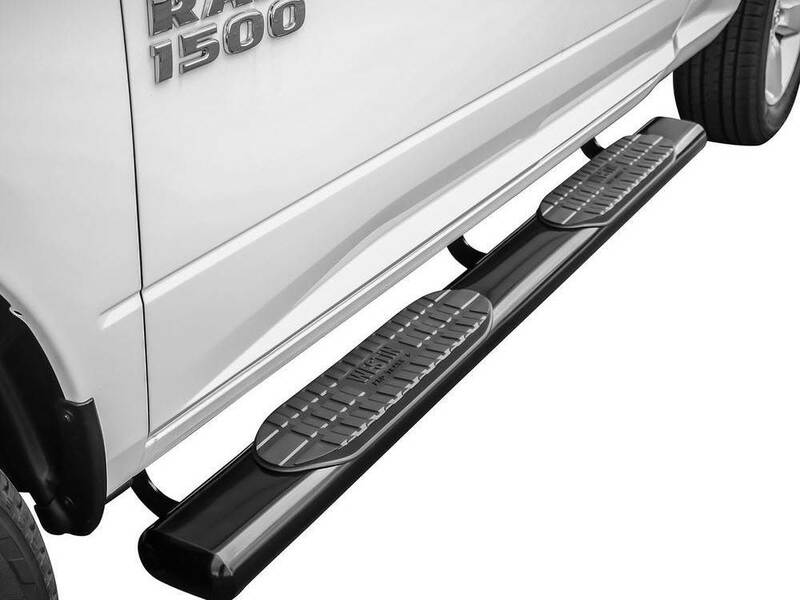 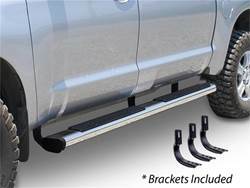 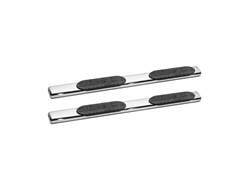 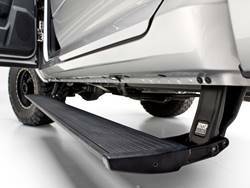 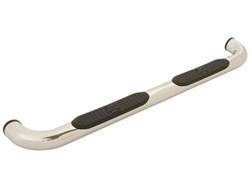 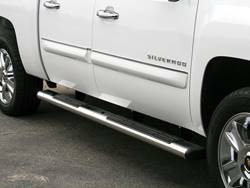 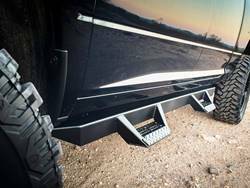 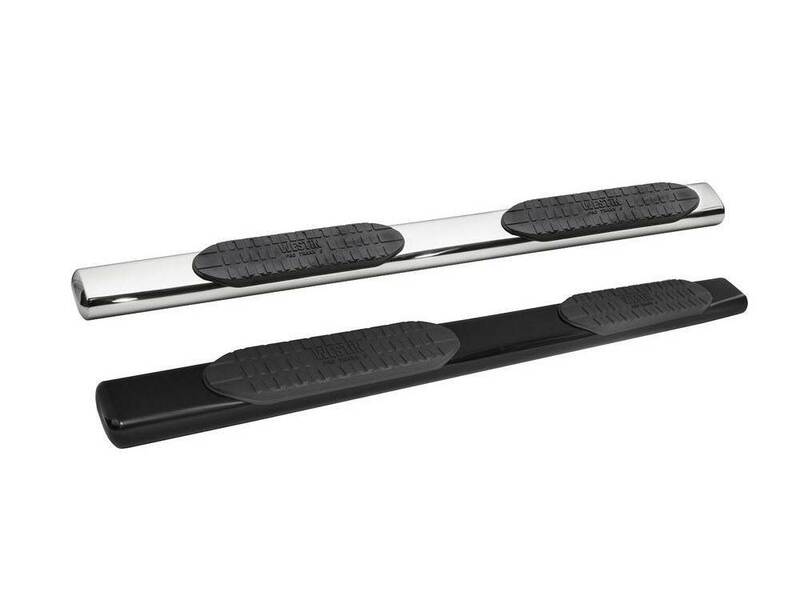 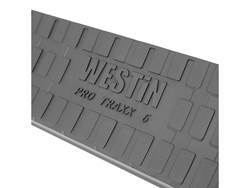 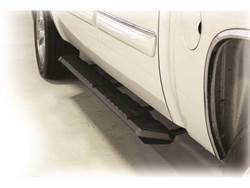 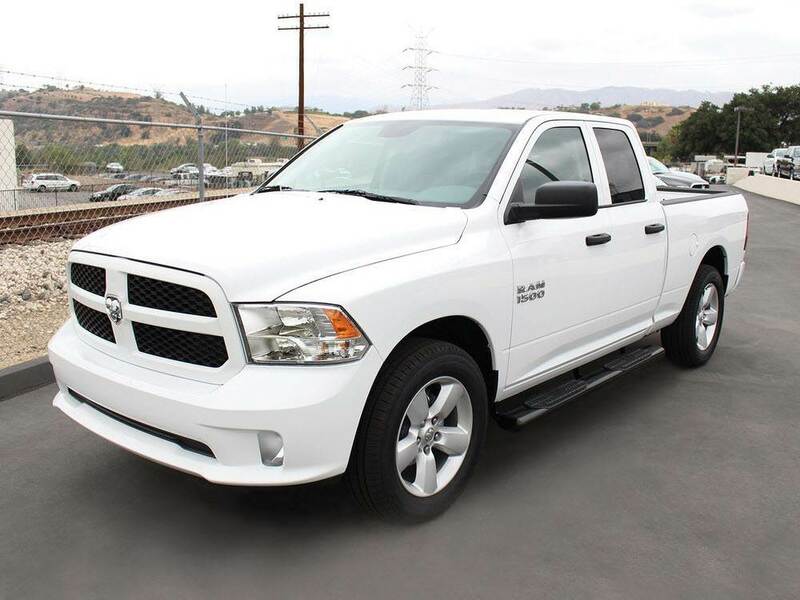 Westin ProTraxx 6" Oval Cab Length Step Bar are custom fit for full-sized trucks. 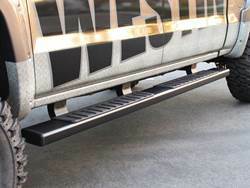 These bars are not only functional they look great. 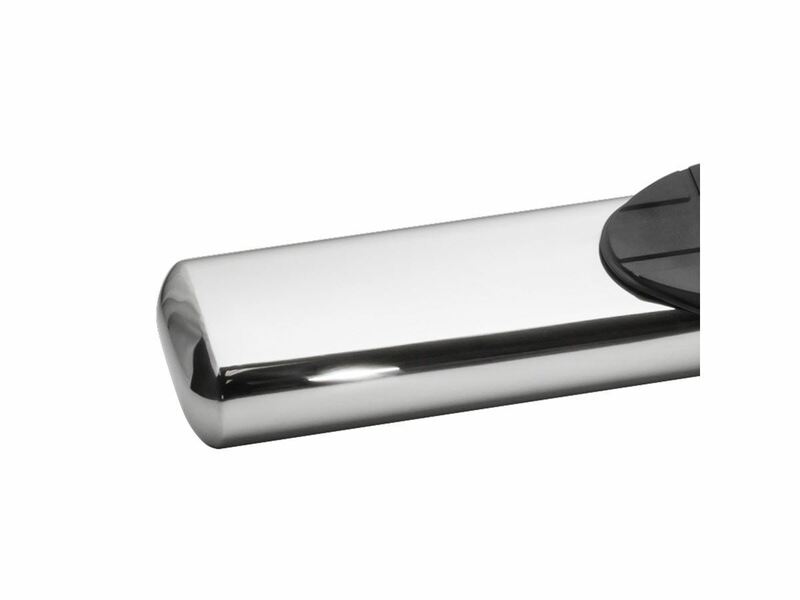 They feature extra heavy-duty step pads and a unique oval tube shape with a straight tube design. 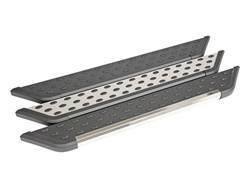 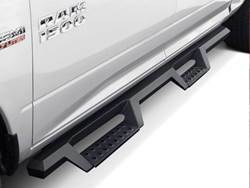 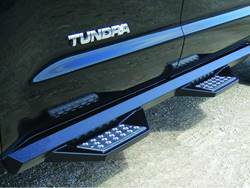 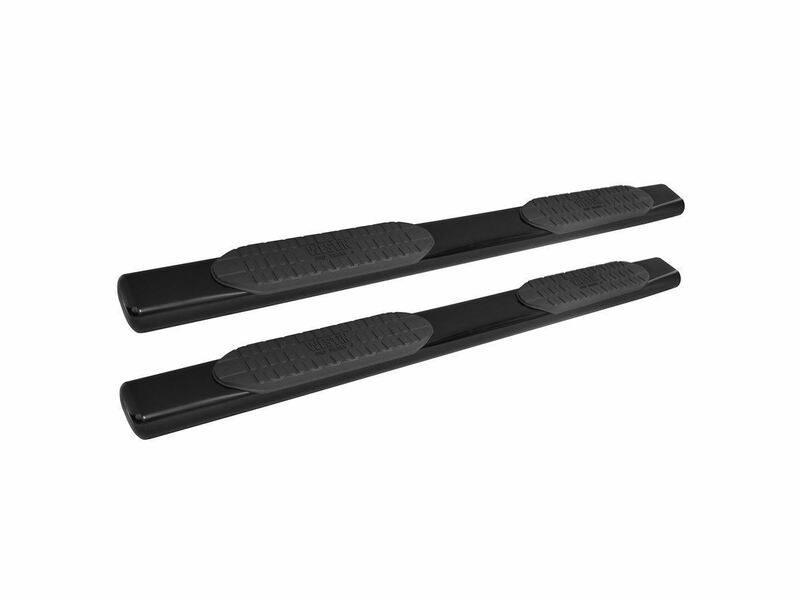 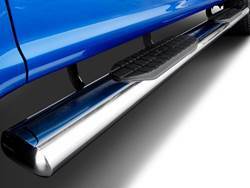 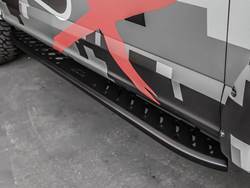 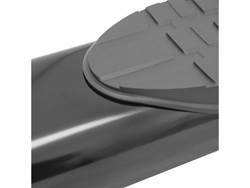 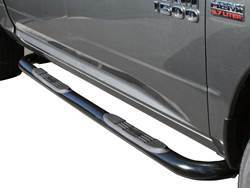 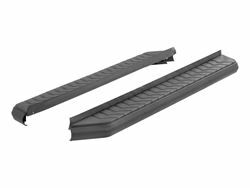 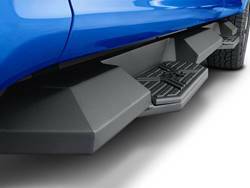 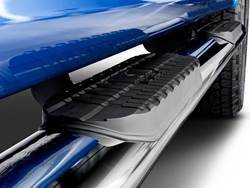 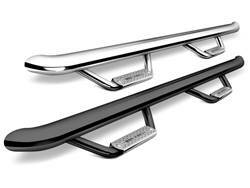 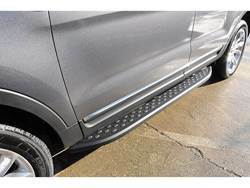 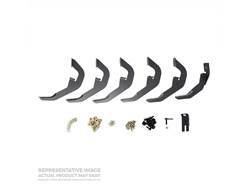 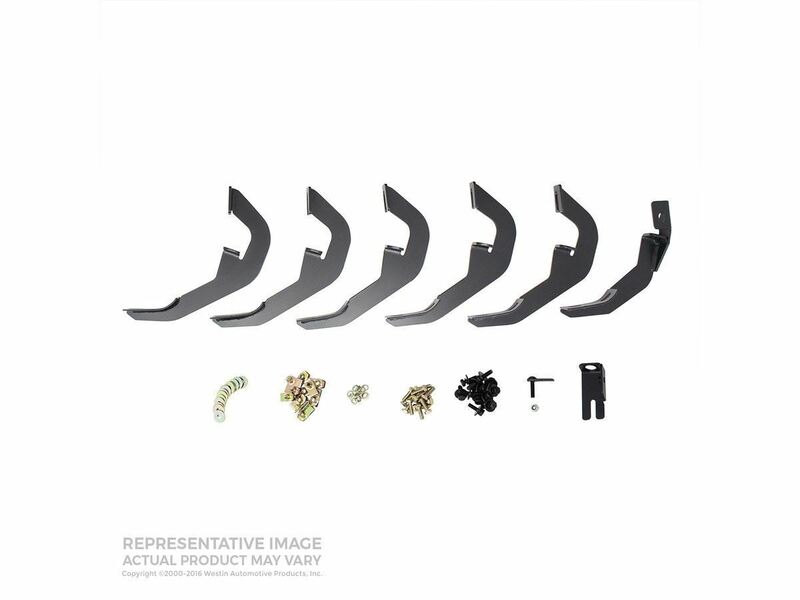 All applications are vehicle specific and have bolt-on, no-drill installation; they mount right to the rocker panel. 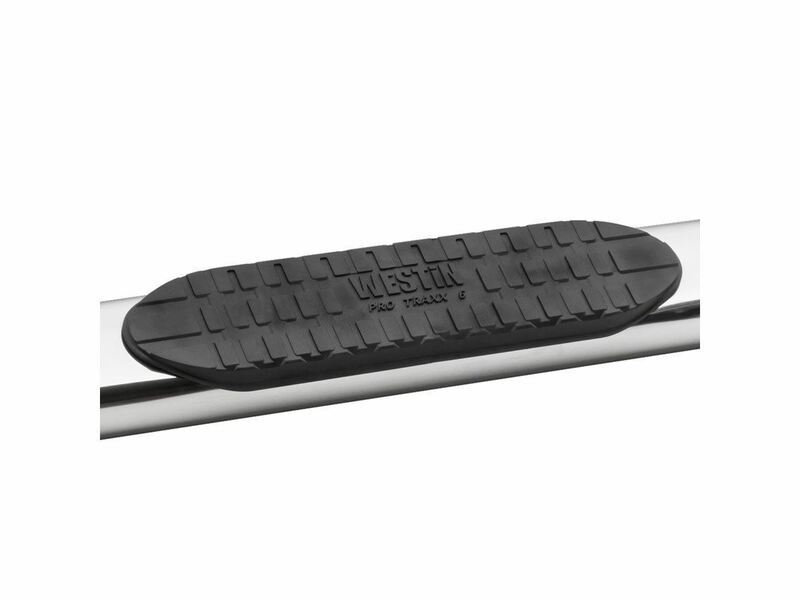 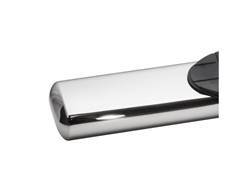 You can choose from a polished stainless steel finish which is backed by a lifetime warranty, or a black powder coated finish over mild steel, Westin backs with a 3 year warranty.